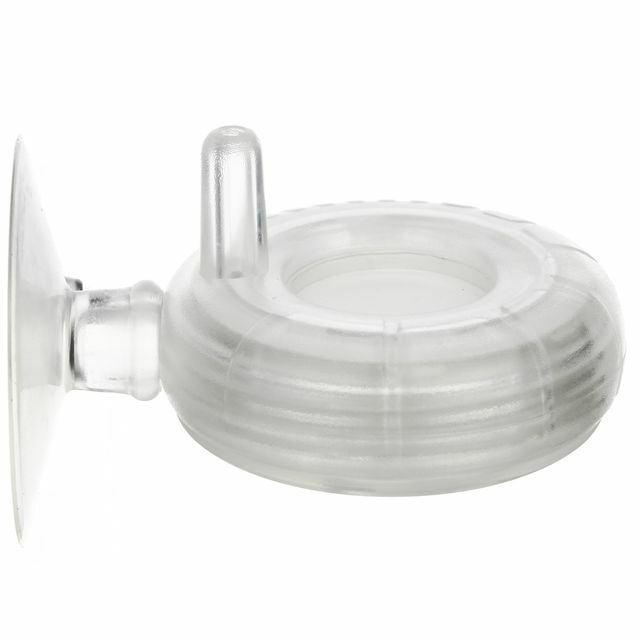 The ISTA UFO Diffusor is a plastic CO2 Diffusor. 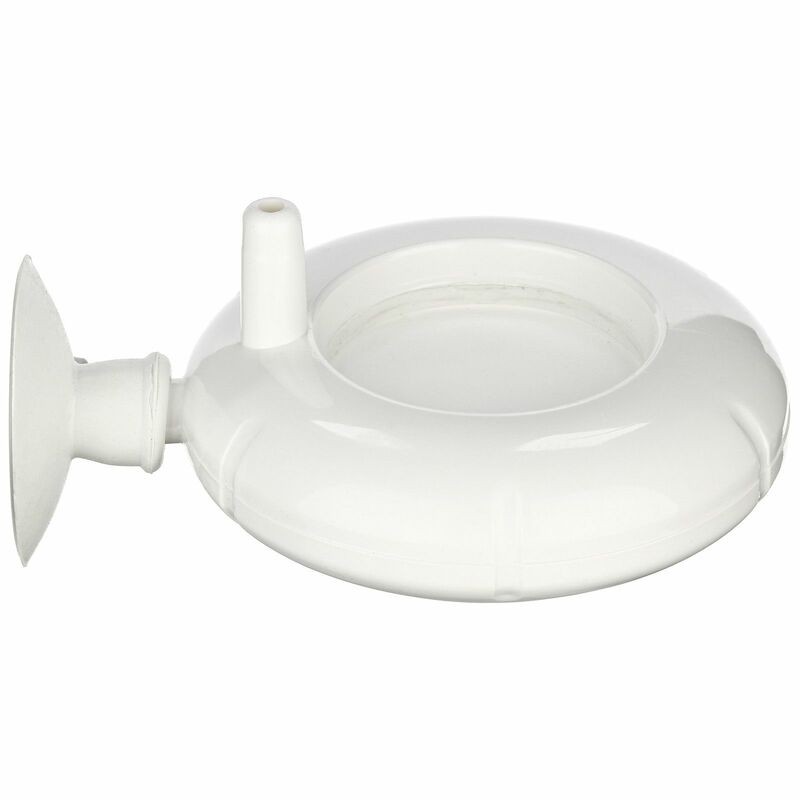 The special ceramic membrane produces a fine mist and the CO2 gets dissolved very quickly. Perfect for small and nano tanks. Please keep in mind that, as a rule, a working pressure of at least 1.8 bar is required for the diffuser to work properly. Sometimes, pressure regulators with a pre-fixed working pressure (1.5 bar) do not produce sufficient pressure for the diffuser. Thus it is recommendable to run the atomiser only on a pressure regulator that allows you to adjust the working pressure yourself.